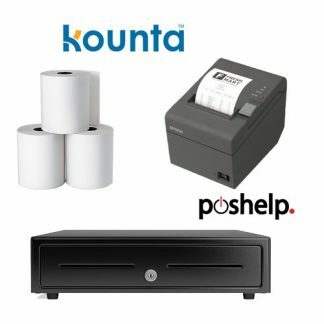 Kounta Compatible POS Hardware and POS Bundles. Kounta is a market leading cloud based POS software system in Australia right now. It has very specific compatibility requirements for receipt printers.